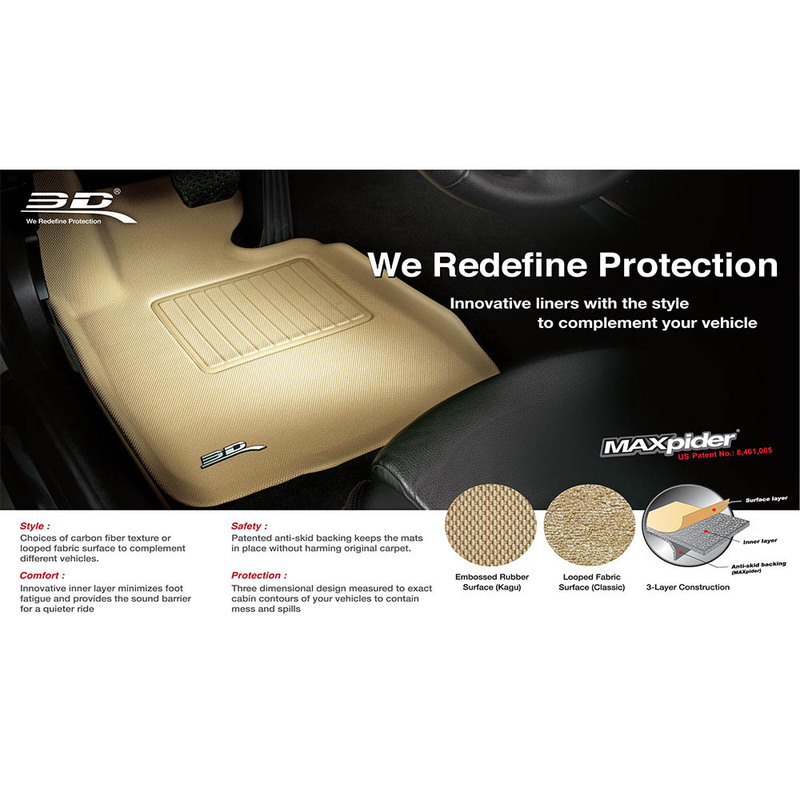 Unlike the traditional floor mats with heavy weights, commercial rubbery looking; 3D MAXpider custom-fit floor mats are the revolutionary interior protection for your vehicles with an innovative, unique three-layer structure. 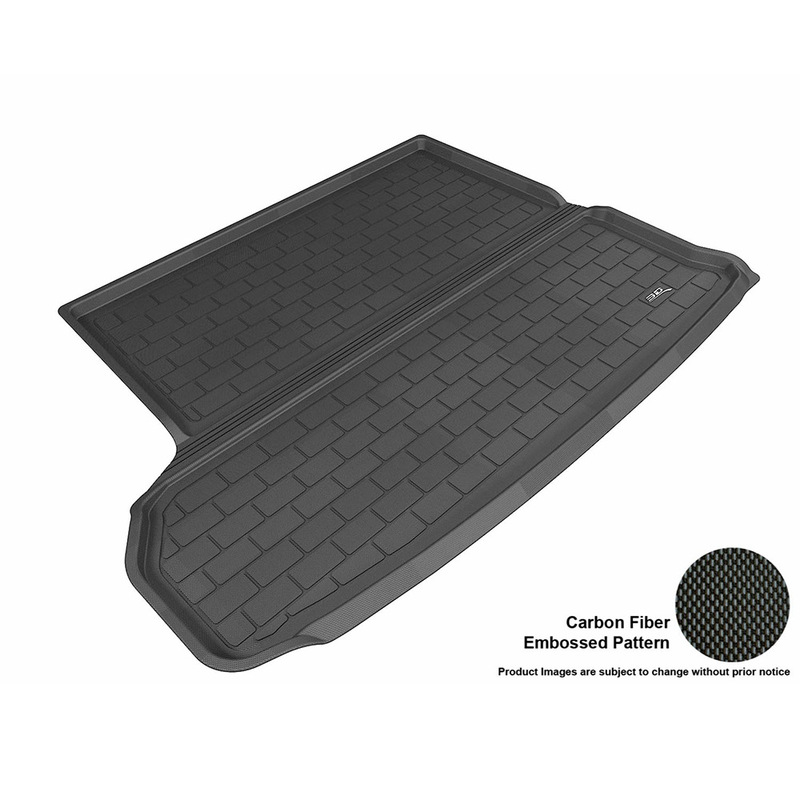 The digitized three dimensional design measured to exact cabin contours of your vehicle for trapping mess and spills yet, patented anti-skid backing keeps mats in place without harming the original carpet. 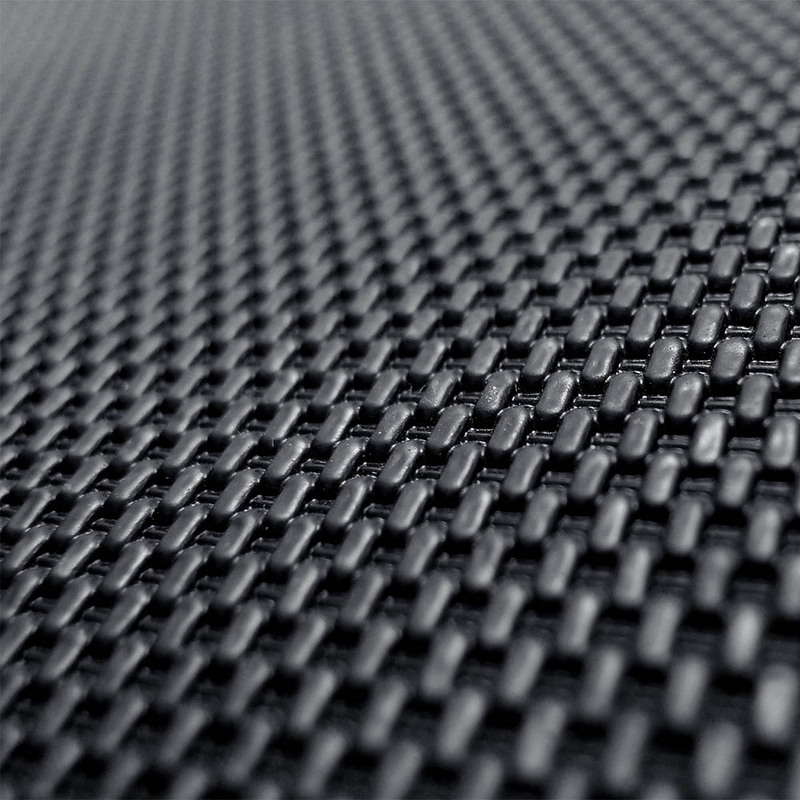 Choices of stylish carbon fiber texture rubber surface or classic looped fabric surface. 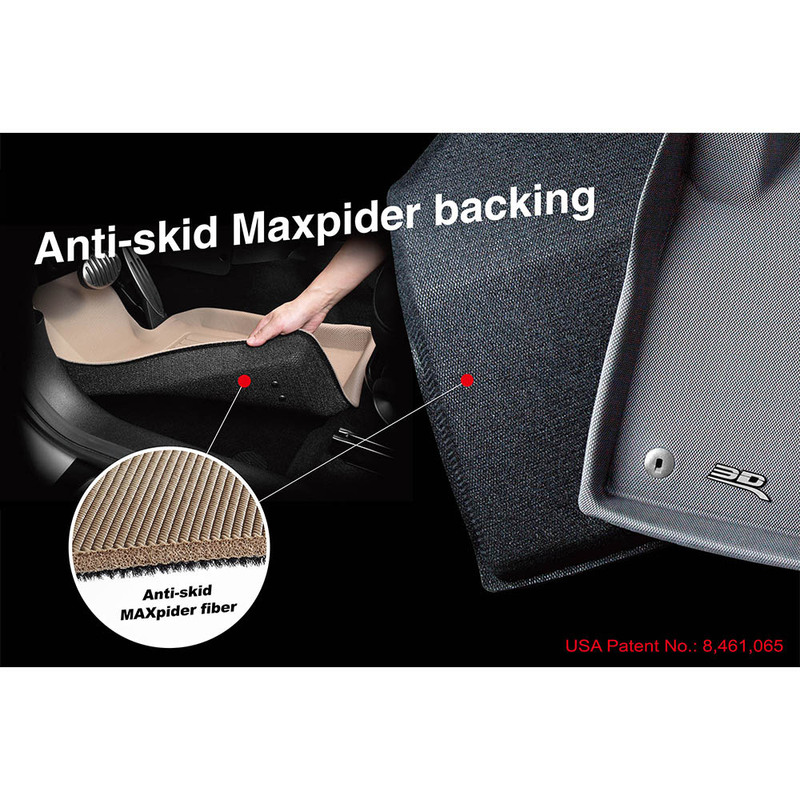 MAXpider Patented Bottom Layer Keeps Mats in Place Without Harming Original Carpet. 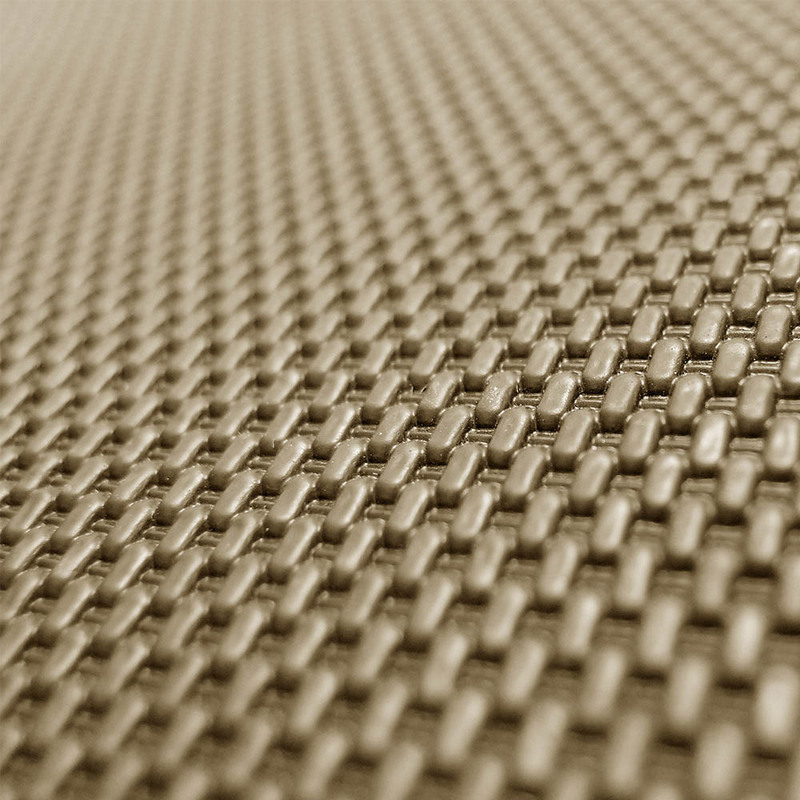 Shock and Sound Absorbent Inner Layer.Most Durable Will Not Crack Or Tear. 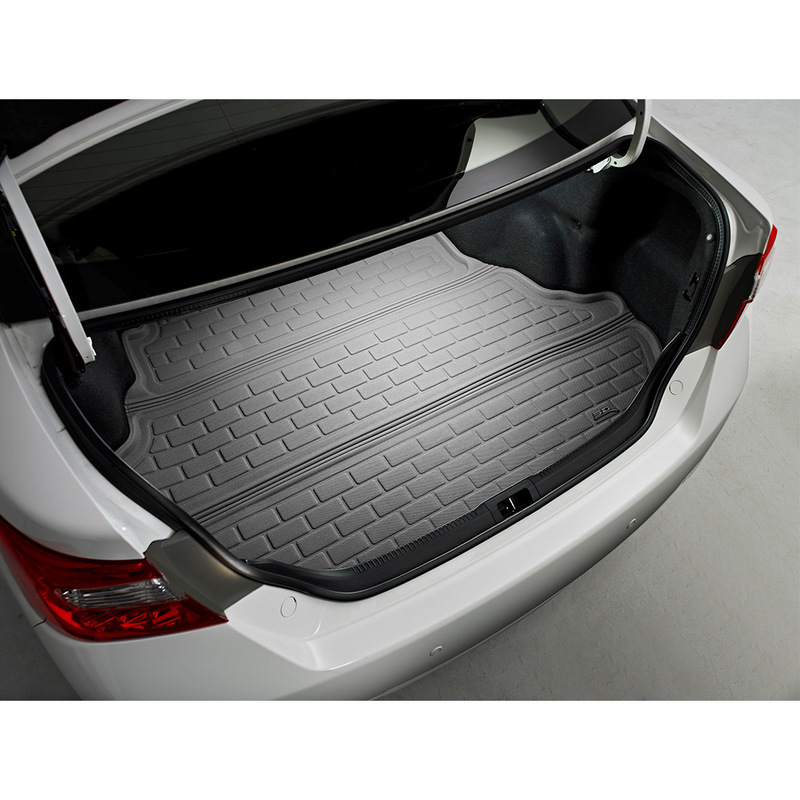 Environmental Friendly Material, Non-Toxic and Odorless.Foldable Design Allowing for Easy Access to Storage.